The British Academy of Film and Television Arts (BAFTA) 71st Awards ceremony took place in London on Sunday and Westminster Venue Collection (WVC) revealed its members have experienced up to a 30% increase in film location enquiries in 2017. 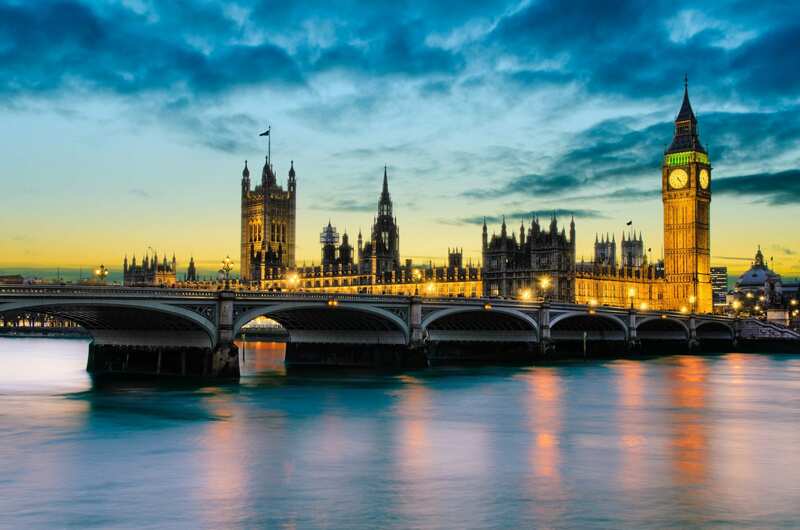 With fashionable townhouses and private members’ clubs, luxury hotels, celebrated attractions, historic institutes and societies among the 34 members based in London’s iconic City of Westminster, it is no wonder an impressive 86% of the venues have been used as filming locations. Keen cinema-goers will recognise the House of Commons (HoC) playing a starring role this year in ‘The Darkest Hour’ – a film about the life of Winston Churchill, which has impressively tallied nine nominations. The HoC is no stranger to the big screen with the Palace of Westminster playing host to Suffragette (2015) and the external river and terrace view featured in the latest James Bond Film, Spectre (2015). Other productions have seen WVC member venues providing key locations for the big and small screen such as Thor (2011) Mr Selfridge (2012) Edge of Tomorrow (2014), The Theory of Everything (2014), Denial (2016) BBC television series Who Do You Think You Are? ITV’s Downtown Abbey, Netflix series The Crown and the nation’s favourite wizarding series, Harry Potter.